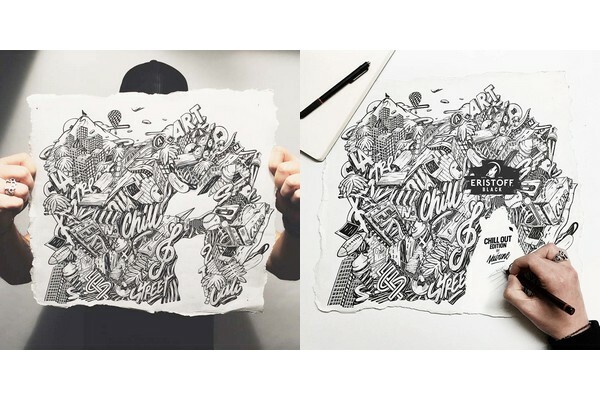 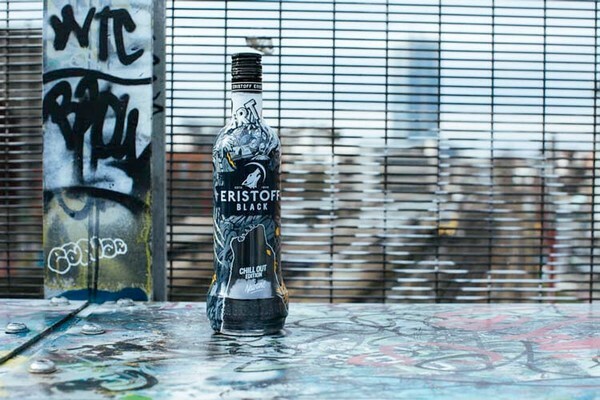 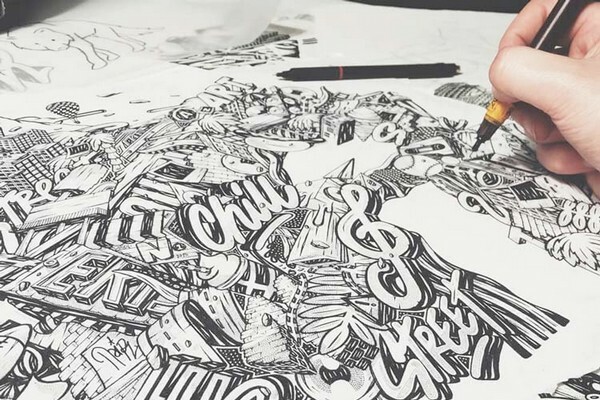 The vodka Eristoff teamed up again with Parisian street-artist and illustrator Nairone to create the summer edition, Chill Out. 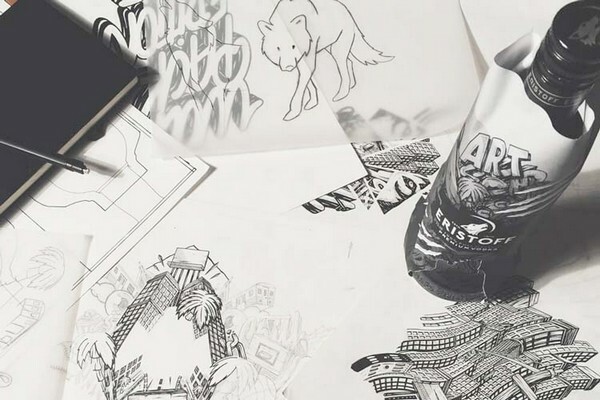 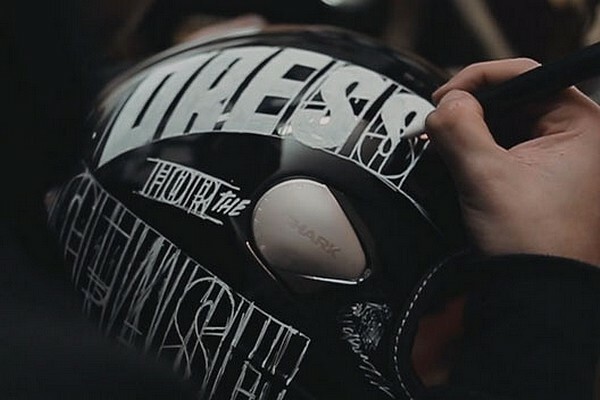 This third collaboration, the vodka brand Wolf s once again highlighted by the works of typography with different lettering in black and white integrated to lot of details. 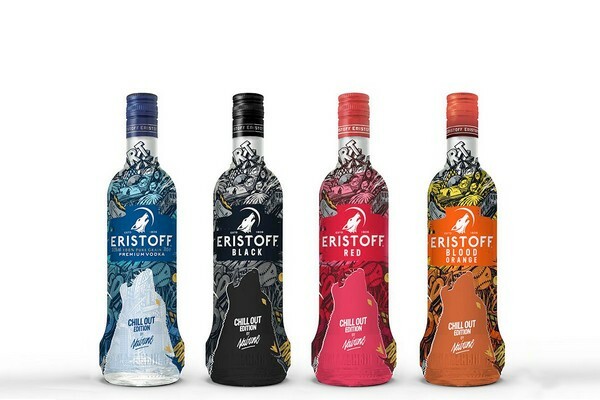 Nairone applied his work to the trademark references bring color to Eristoff Original, Black, Red and Blood Orange to highlight the different expressions. 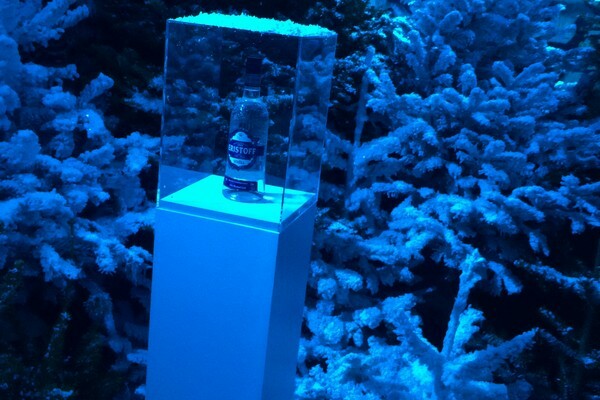 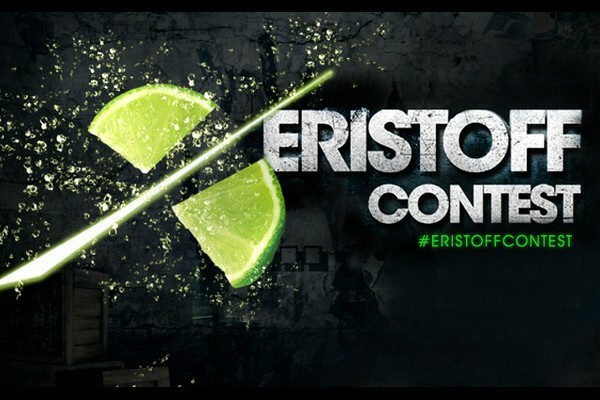 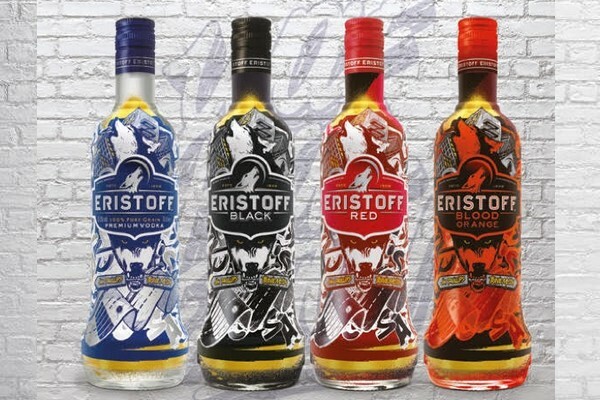 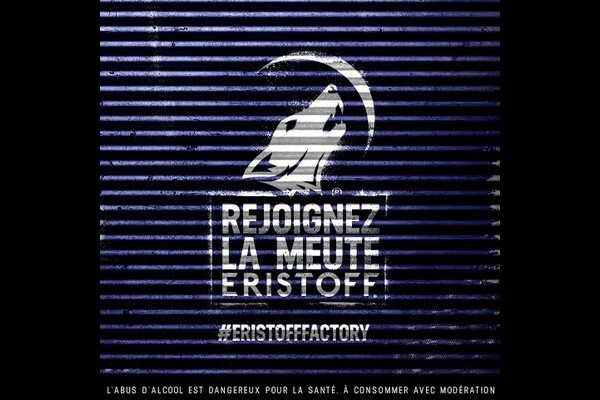 This Eristoff Chill Out by Nairone limited edition is now available at wine shops and supermarkets.